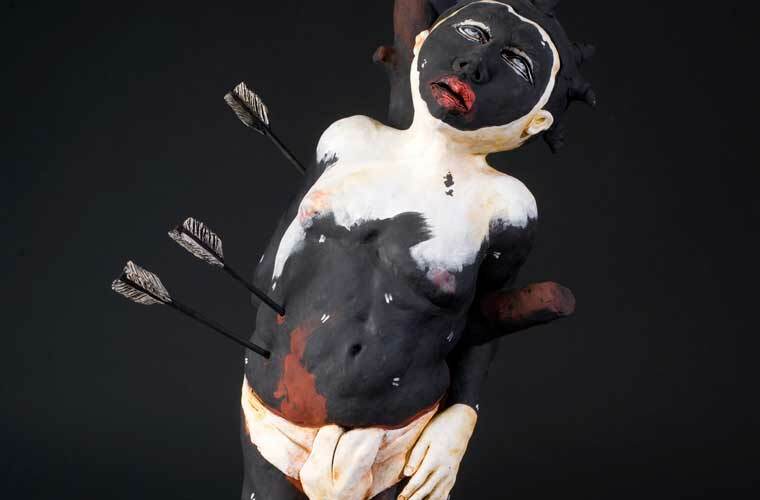 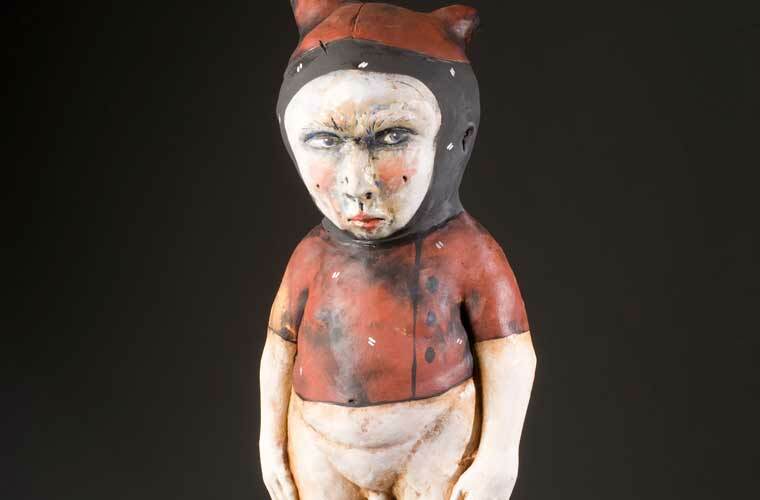 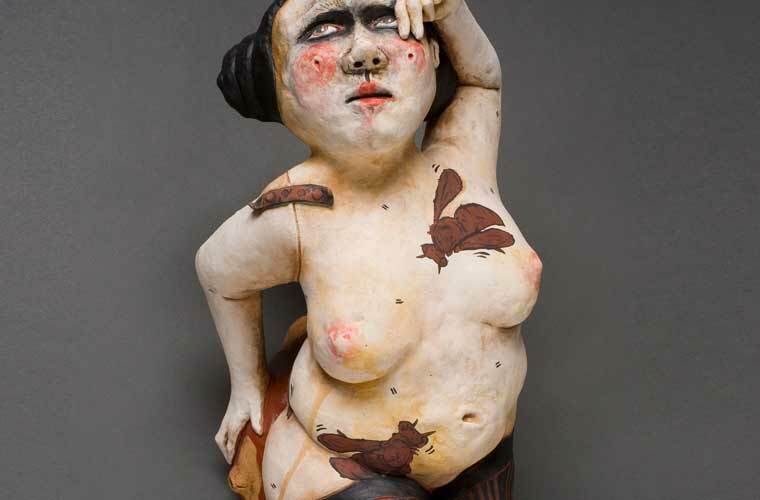 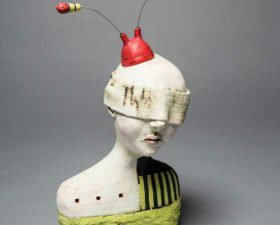 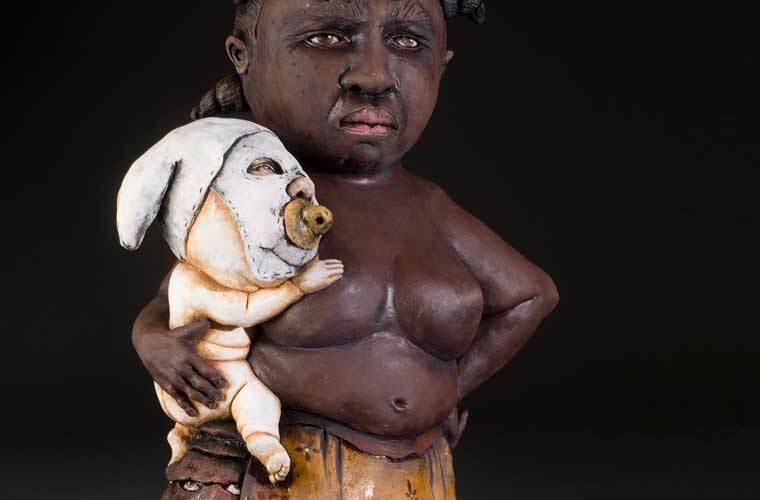 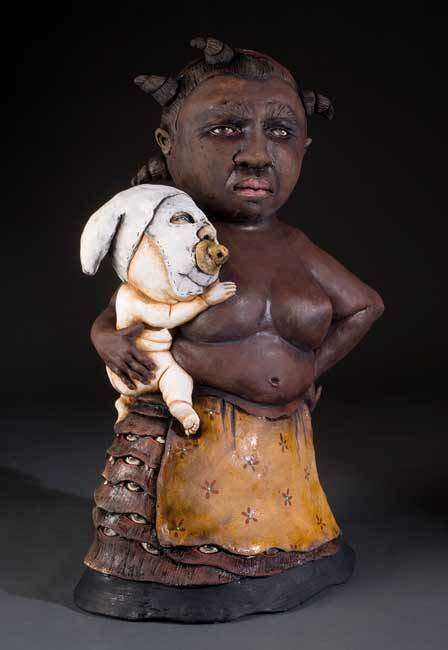 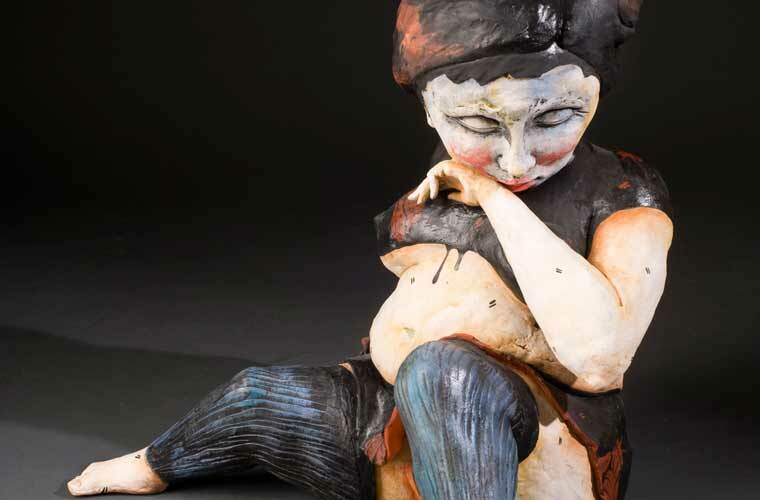 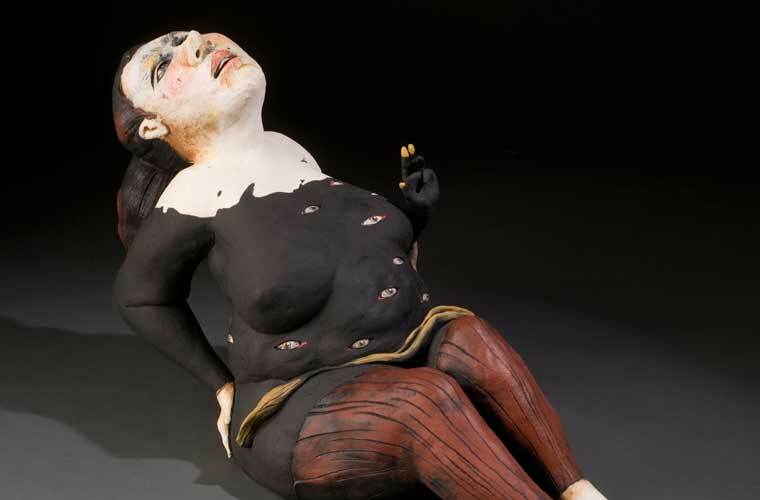 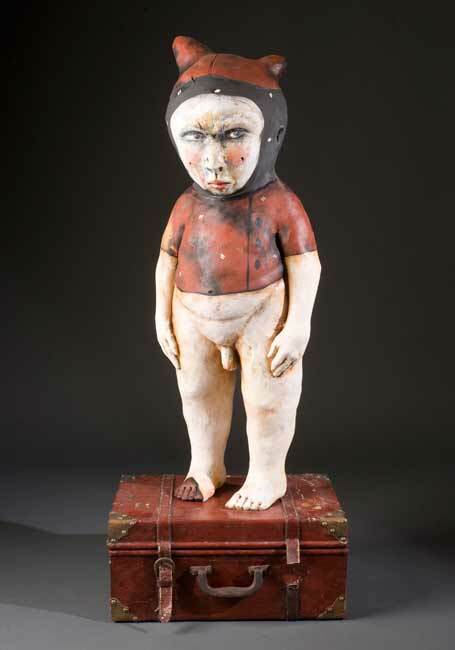 James Tisdale creates gorgeous hand built ceramic sculptures of people and quirky characters in his lively figurative art. 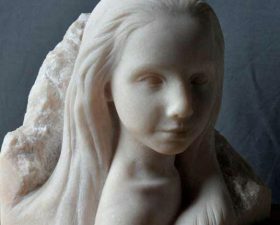 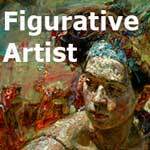 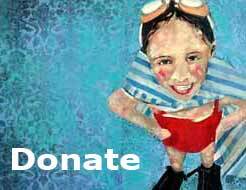 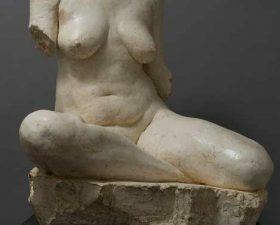 A FigurativeArtist member since 2011, James decided to move up to a Gold Listing with the launch of our new format for greater exposure for his artwork. 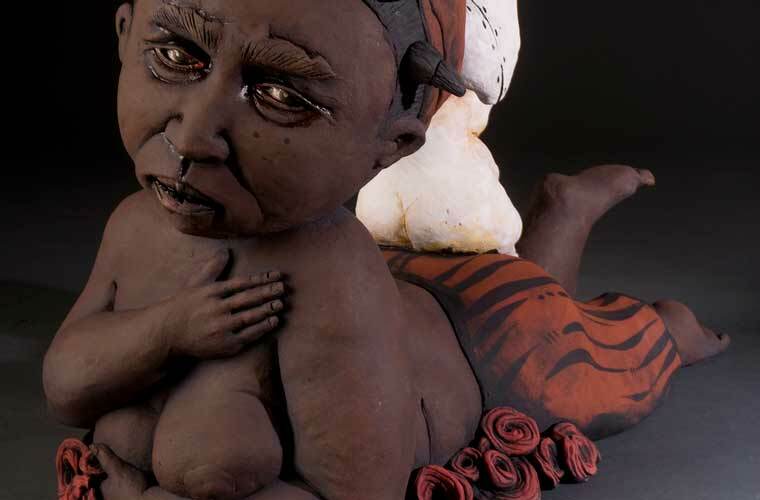 Art collectors of figurative ceramics will be interested to see what he has cooking in his kiln! 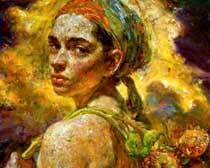 Come and see how luscious his new Gold listing looks.